Tractors of many shapes, sizes and colours plus farm implements cowshed and dairy equipment, corn shellers, timber and logging machinery, horse and bullock harness. 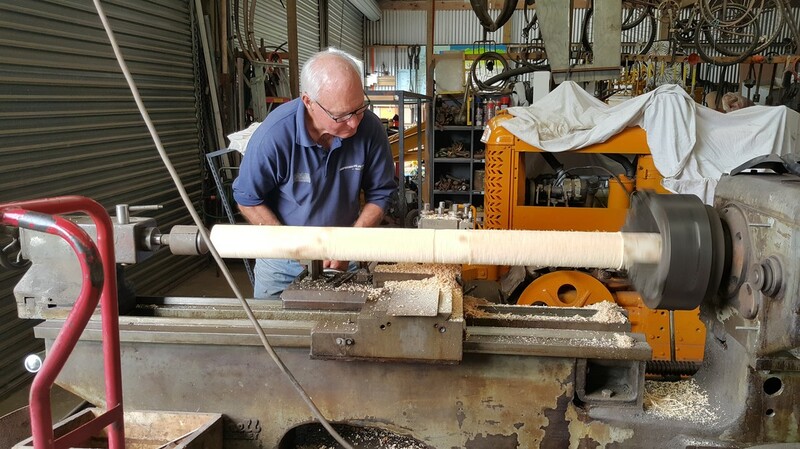 The 110 year old woolshed has been shifted to our site and is fully operational, the plant being driven by a Lister 3 H.P. petrol stationary motor. 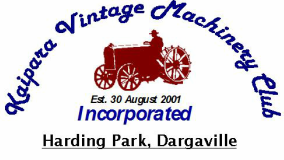 As you can see we are mad about vintage machinery that was used in the Kaipara Farming, and industrial community. Check out our website then come and visit us to see more.